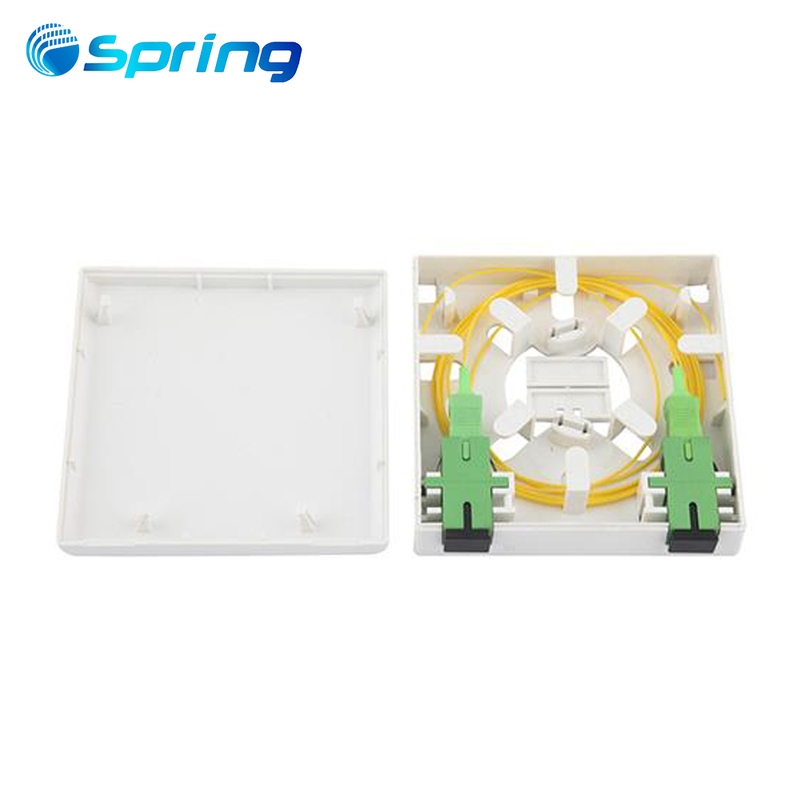 This new design fiber distribution box is designed for in-line application to provide a protected access point between the distribution cable and drop cable. 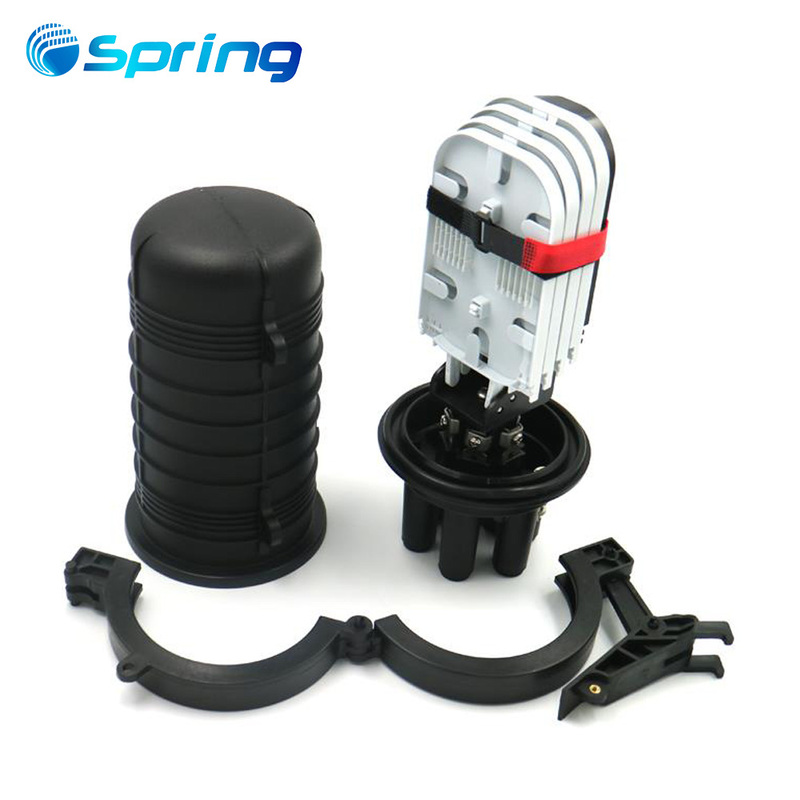 This product can keep internal components away from outdoor environmental damage. 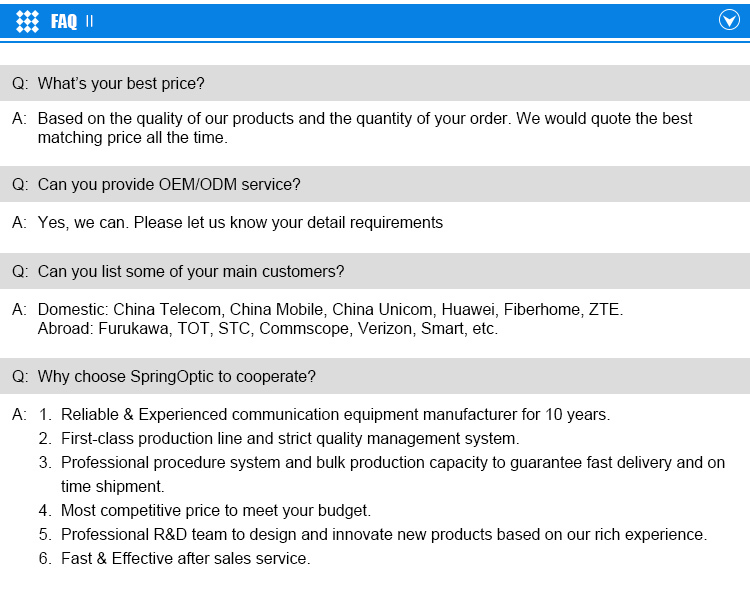 Its flexible configuration support 3 cable in and 3 cable out. 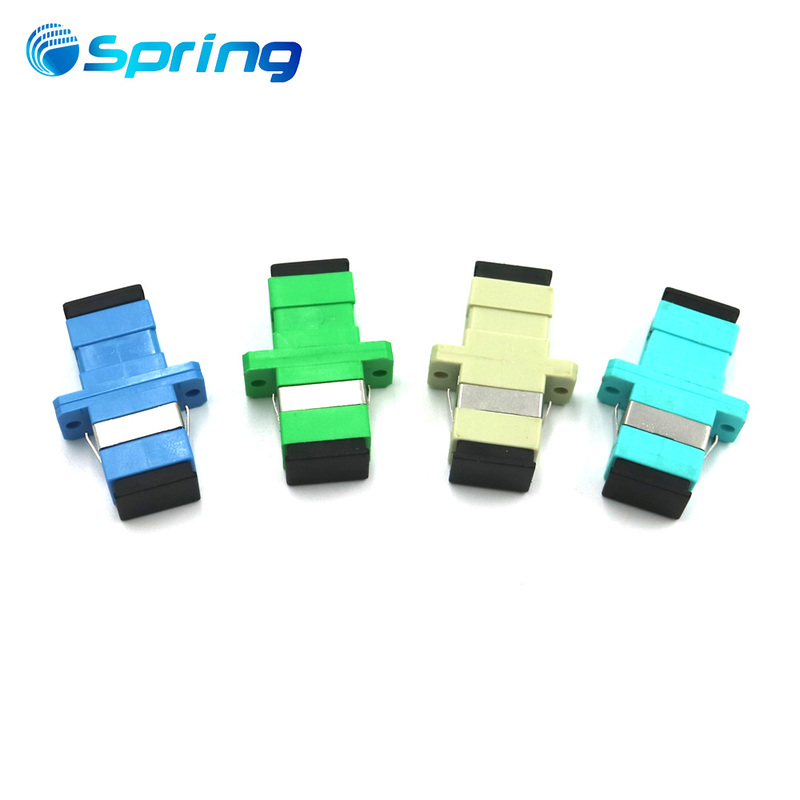 Cassette type optical splitter could be build-in. 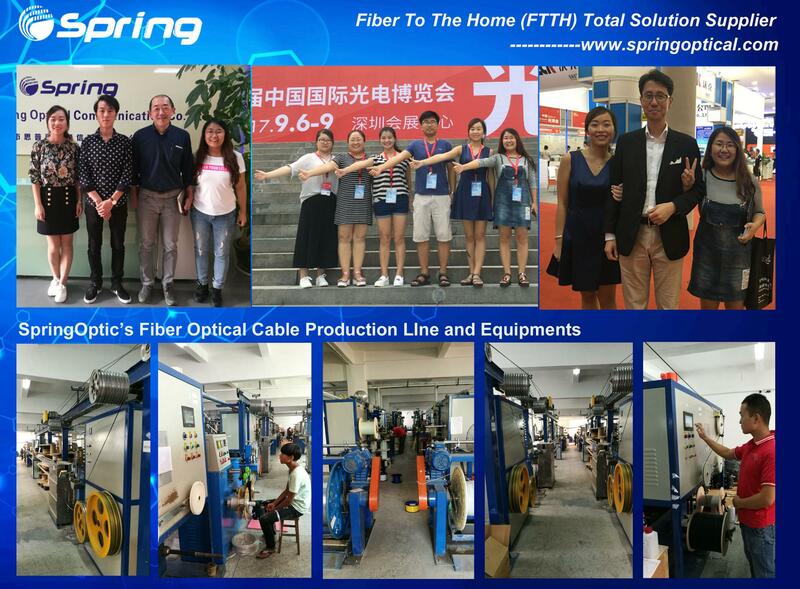 Good performance is useful in harsh environment.it integrates the splitting and distribution function in one termination box, can realize the splicing and branch of the optical cable, and is suitable for the cable connection of the optical communication equipment. 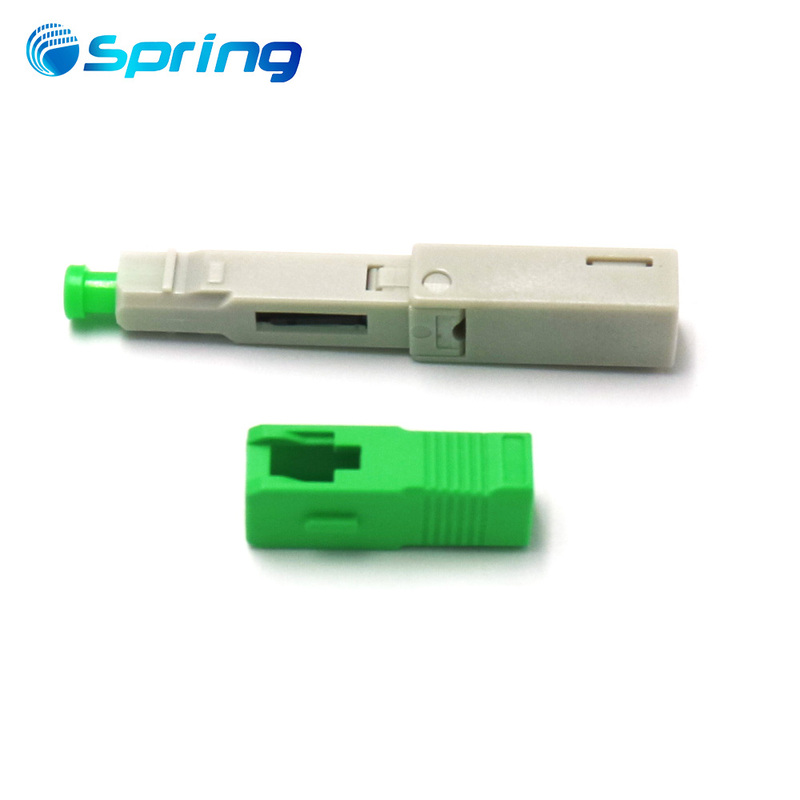 Through the adapter of the termination box, the signal is drawn by the optical fiber jumper to realize the optical fiber distribution function; Also suitable for fiber cable and pigtails protective connection. 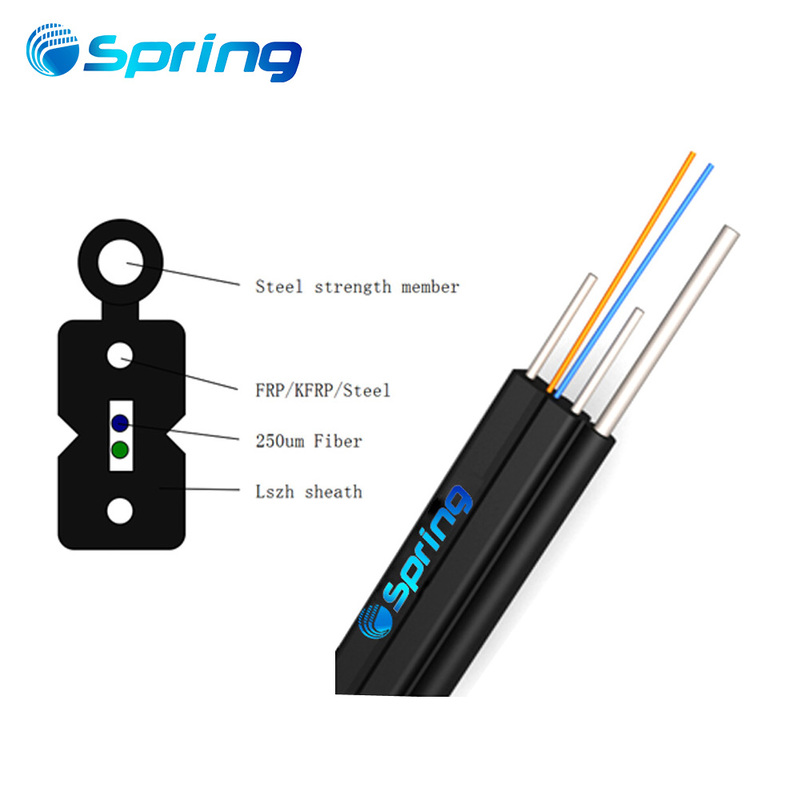 The unique design of the box-shaped structure of the box can be used as a fiber splitting or splice box; the flip core can be turned over 180 degrees, which is more convenient to install the box and maintenance, after remove the flipping core it can be a splice closure to meet the user's different choices. 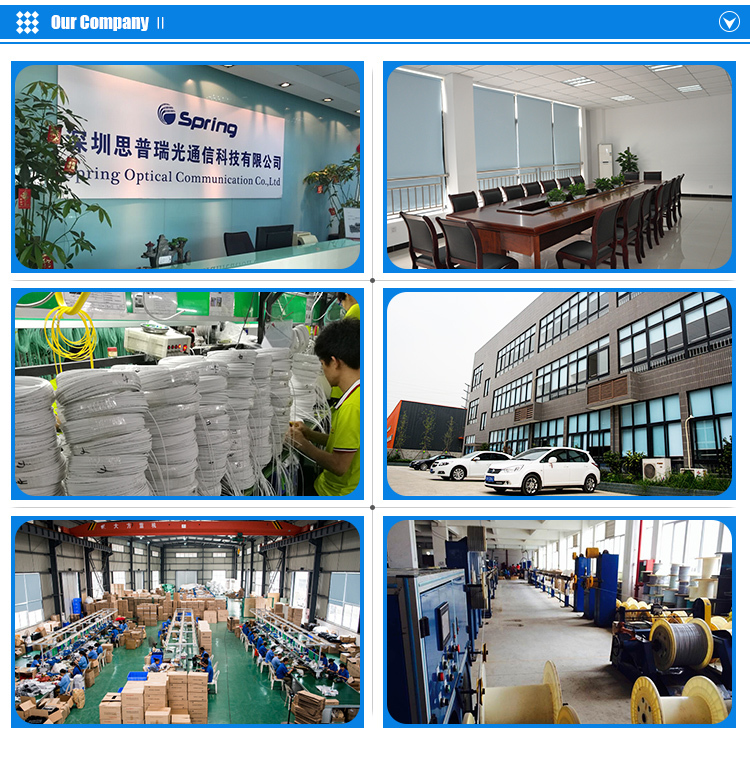 Ø The product is made of high-quality impact resistant plastic and has a standard user interface that can be turned on repeatedly. 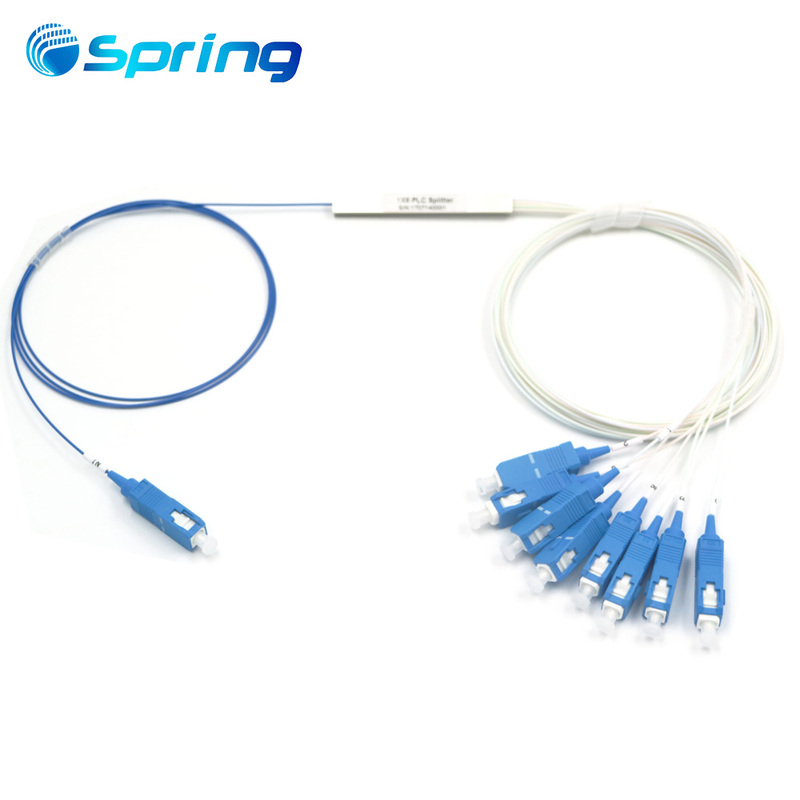 Ø It can be loaded with 2pcs 1x8 LGX Splitter or 2pcs steel tube micro PLC Splitter. 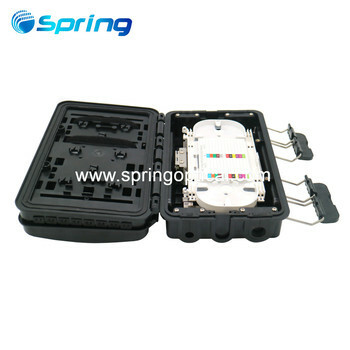 Ø Unique flip splice tray, flip angle more than 180 degrees, the splicing area and the distribution cable area is more distinct, reducing the cables crossing. 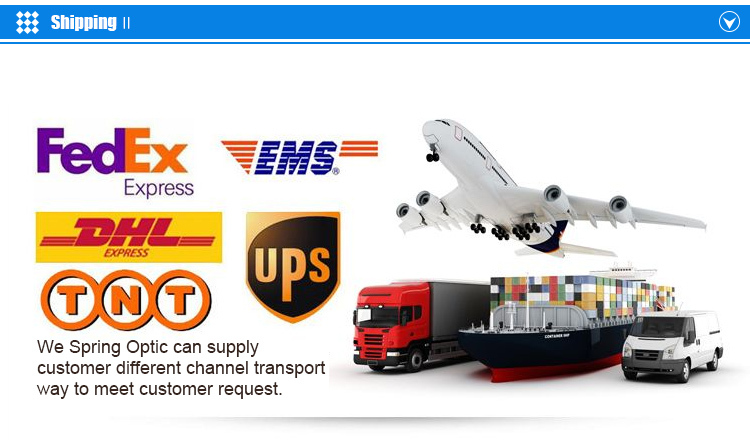 Ø Numerous application such mid-span, branch and direct splice. 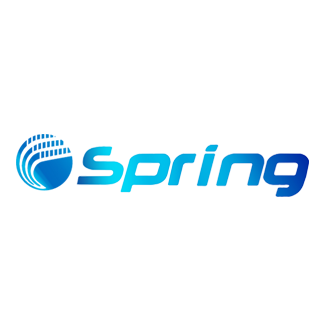 Ø It is suitable for the application on NAP in the distributed split PON architecture. 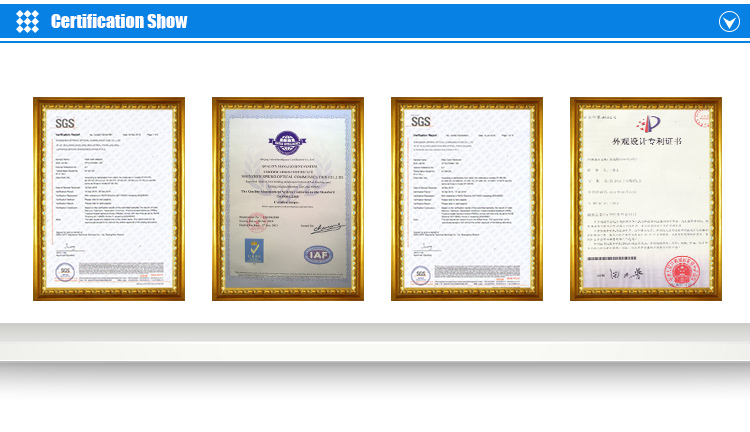 Ø Excellent sealing performance. 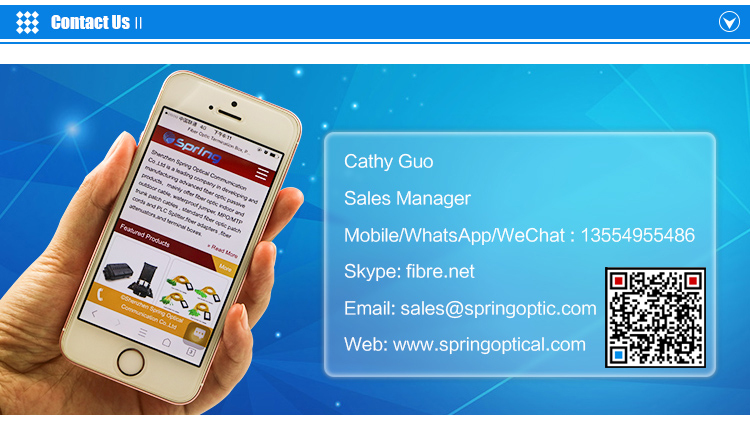 It is compatible with different optical cables.